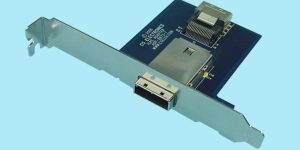 ADP-4200 is the latest addition to our line of SAS drive backplane adapters. 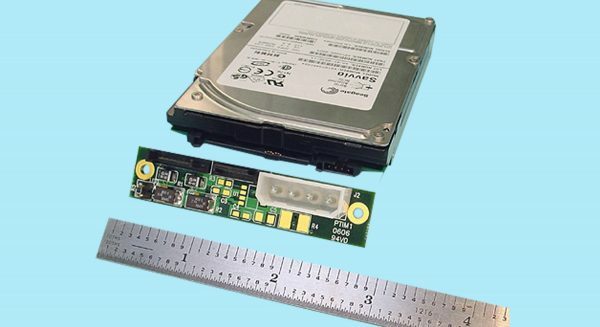 It measures .6” high and 2.76” wide for high-density drive arrays, and easily mounts to your hardware for Hot-Swapping of 2.5” Drives. 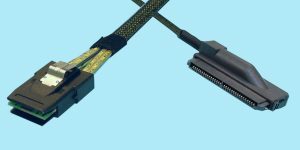 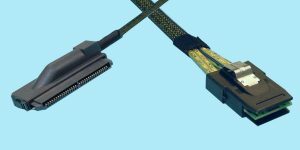 The 29-pin drive “docking” connector and (2) 7-Pin Signal connectors (for redundant SAS host applications) provides an ideal mounting platform for SAS and SATA Drives. 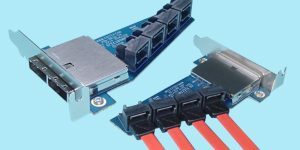 Standard power connector provides +12V and +5V (Optional 3.3V).